The Promenade at Tuxedo Place is a Promenade Senior Community located in historic Tuxedo. For over forty years, the Laufer family has enabled seniors to enjoy their retirement years to the fullest by providing seniors with life-enriching housing and service options. Housing options include independent living apartments and luxury assistive living studios. 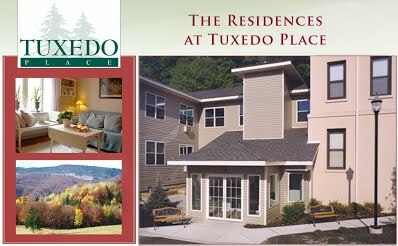 For those not requiring medical care, the Residences at Tuxedo Place provide a delightful rental community for seniors 55 years old and better.